The look and feel of the traditional company is evolving along with technology and the workforce. An enterprise that combines onsite, remote, and freelance resources is becoming the new normal. Other companies are dispensing with “onsite” all together. Our friends at Buffer just announced that they’re eliminating their office space (the company has been largely virtual for years anyway). Buffer, Automattic, Basecamp, and our own Rainmaker Digital are all essentially “post-geographic.” We hire the best people for the job no matter where they live, rather than battling within a local market for scarce talent. 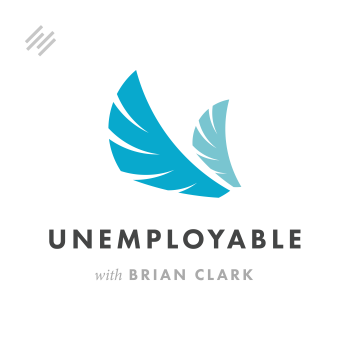 Listen in as Caroline and I discuss the pros and cons of a “distributed” company. We share some tips that can help you tap into the talent you need, whether project-to-project, or on an ongoing basis.